This can be attributed to the expenses that can be incurred in laying off workers aside from losing productivity. Employers are required to give notice or payment in lieu thereof and to grant severance pay, which is approximately one month’s salary for each year of service. Hence, a lot of companies are executing several approaches such as reducing workdays and shifts to keep the business running until the weakened economy starts to progress, which the International Monetary Fund projects to commence by this year’s second quarter. “There are early signs that the redesigned economic reform program, including a new monetary policy framework, is yielding results," IMF’s First Deputy Managing Director David Lipton said. "The peso has stabilized and inflation, though still high, has started to decline, as the pass-through from past peso depreciation is waning. 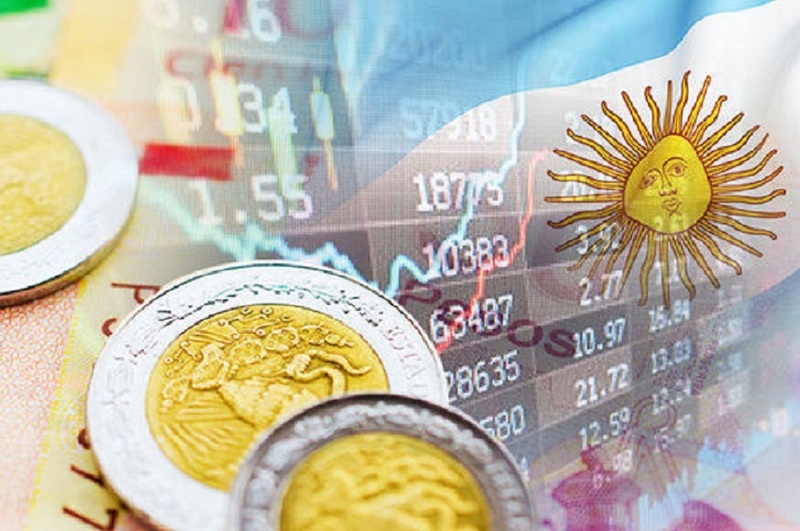 Nevertheless, the Argentine economy is still contracting and remains vulnerable to shifts in market sentiment. Economic activity is expected to start recovering in the second quarter of 2019." Experts note this can be one factor why the unemployment rate in Argentina decreased to 9 percent in the third quarter of 2018 compared to 9.6 percent in the second quarter.